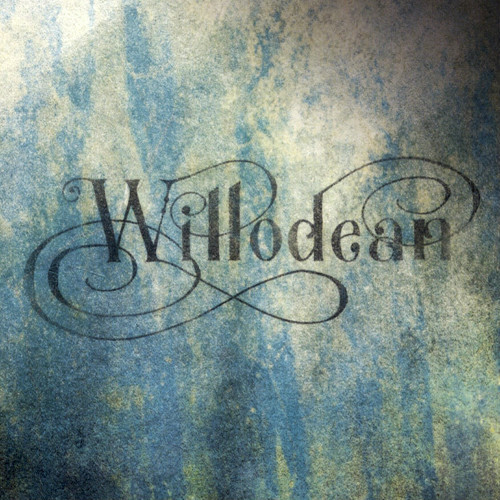 Willodean is the indie rock collaboration between songwriter Randy Wooten (the Bloody Lovelies), bassist/producer Eric Holden (Charlie Faye & the Fayettes & The BoDeans) and Nashville bred singer Abbie Huxley. Holden & Wooten formed Cheap Lullaby Records a decade ago & went on to release DIY records by the BellRays, Joan As Police Woman, Ivan & Alyosha, David Mead, Ane Brun, Teitur and a host of others. Willodean is their debut release that continues their Americana based Indie Rock. The band plans to release 4 new records in 2017! For fans of Wilco, Calexico & Band of Horses. "Awesome Life Decisions: Side Two"